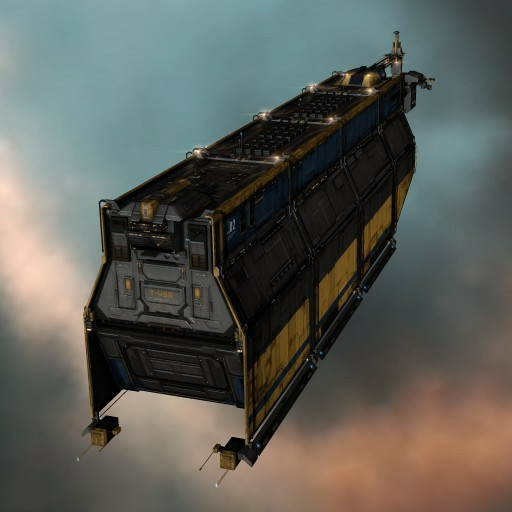 As part of its ongoing program of developing new products for the capsuleer market, ORE has created the Bowhead freighter as a specialized ship transporter. Experience with the ship-handling technology used in the Orca and Rorqual vessels enabled the Outer Ring Development division to build a ship dedicated to moving multiple assembled hulls at once. 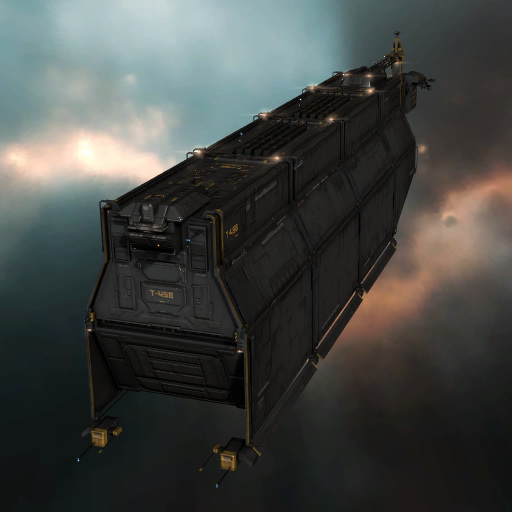 Outer Ring Excavations are aggressively marketing the Bowhead as a flexible transport platform for organizing fleet logistics across New Eden, available from authorized ORE outlets.